SCVHistory.com LW3110 | Film-Arts | Winifred Westover (ex-Mrs. Wm. S. Hart) in 'Lummox' (UA 1930). 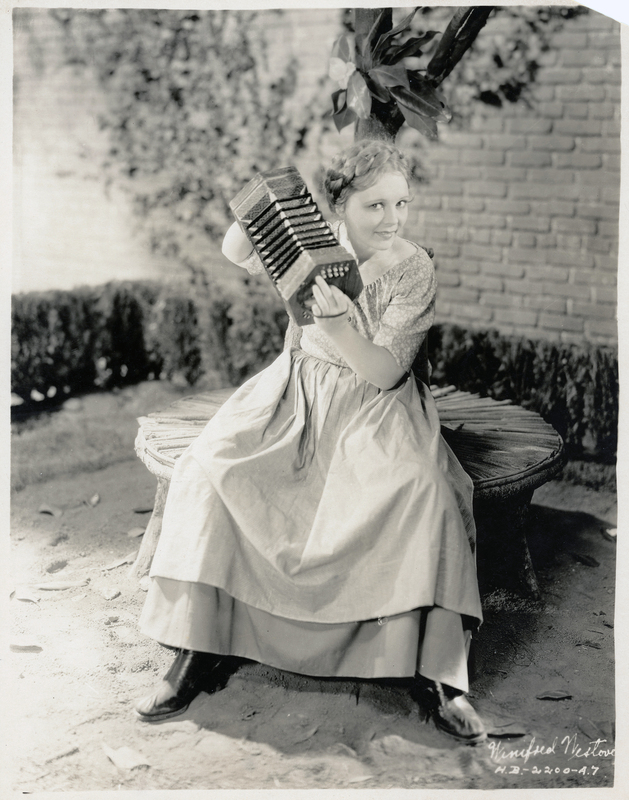 Publicity still, 8x10 inches, showing Winifred Westover — the ex-Mrs. William S. Hart — as the star of Herbert Brenon's 1930 adaptation of Fannie Hurst's dark 1923 novel, "Lummox." LW3110: 9600 dpi jpeg from original publicity still purchased 2017 by Leon Worden.